The flexible and high-transparent conductive film can be fabricated by Roll-to-Roll (R2R) micro-gravure printing, R2R slot-die printing, screen-printing or blade-coating via inks on PET. The conductive ink can also be used for the coating with anti-static or/and electromagnetic shielding. 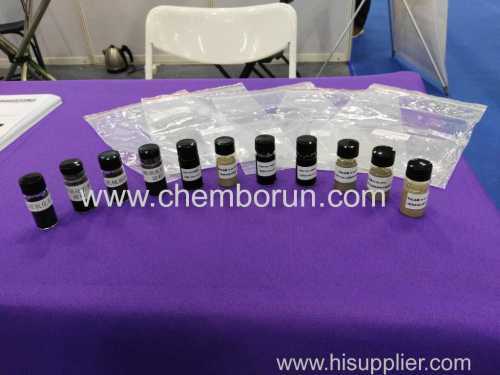 In addition, the films show excellent electro-conductibility, and can be applied for the electrodes of electroluminescent (EL) devices, liquid crystal display (LCD) and electrochromic display (EDC) devices. 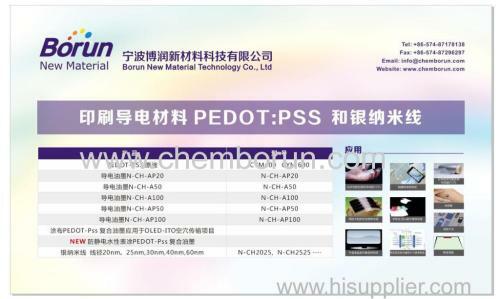 High-transparent conductive film can be matched in the fields of touch screen, touch panel, sensor, membrane switch, etc. Furthermore, flexible and high-transparent conductive film have some potential applications in flexible light-emitting device (LED), plastic LCD and solar cell.